Our Company has got extensive knowledge and experience in cadastre, implementing new solutions, databases and software. If there is a need for changes, we offer comprehensive and reliable assistance for our clients and business partners. 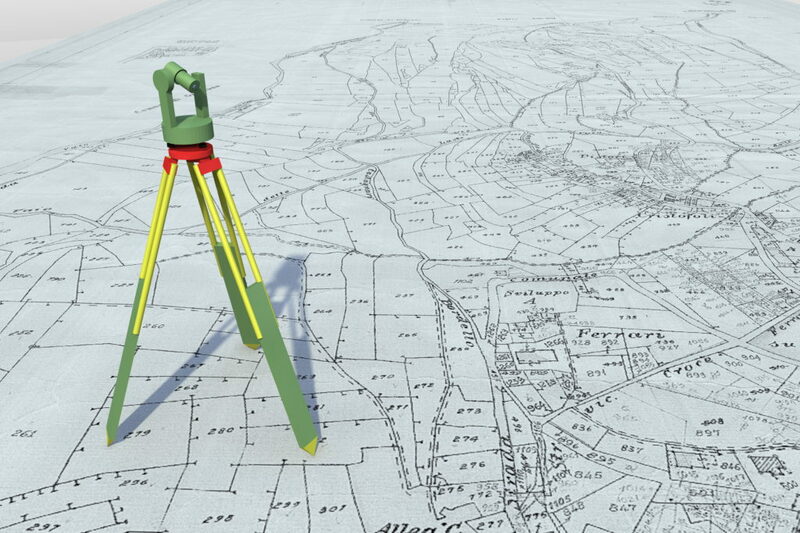 GEOPARTNER team consist of high level specialists which took part in many geodetic projects connected with numerical bases. Our competences are confirmed by the certificates and licences. praparing and analysing hybrid maps. The confirmation of our high quality services You can find in the „testimonials” section, where we posted examples of the more important orders.